Anyone buying Italian food either abroad or in Italy will see the IGP and DOP labels on many food products sold in supermarkets and delicatessens. Many chefs mention them freely on their menus as a guarantee of product quality. But how did these marks come about and what do they mean? Both marks or denominations are based on a legal framework provided by the European Parliament defining quality criteria for agricultural products and foodstuffs. The framework establishes a set of rules and regulations to which both animal breeders, farmers and food producers must adhere, in order to guarantee the quality of whatever food they are producing. The original EU legislation for some products came into force in 1992, but further regulations were set out on 21 November 2012 and have been enforced in the EU since then. They are also gradually being expanded internationally via bilateral agreements between the EU and non-EU countries. The purpose of the regulations is to protect both the quality and reputation of regional foods, promote rural and cultural activity and aid producers in obtaining a premium price since their products are authentic. These laws protect not only the names of wines, cheeses, hams, sausages, beers, balsamic vinegar, regional breads and charcuterie (all comprising one or more ingredients), but also single products such as olives, fruits, olive oils, raw meats and vegetables. By supporting producers in this way, the law aims to eliminate unfair competition from companies creating ‘fake’ products that mislead consumers into thinking that they are genuine. 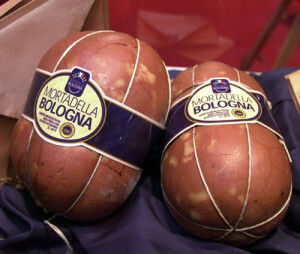 In fact, some products, such as the world-famous Bologna Mortadella IGP has gained an extremely negative reputation, especially in the USA, as a product of questionable quality using meat of dubious origin, when, in fact, the genuine product is anything but and the regulations to produce the genuine version of this truly delicious sausage demand that only the finest ingredients are used and the production method is respected. With many famous foods or food products being ‘copied’ outside their area of origin, products bearing either the IGP or DOP trademarks guarantee that they not only genuinely originate from a specific area, but that they are produced to extremely rigid guidelines as set out by the Consortium that aims to protect that particular product. Not only are the production methods obligatory, but also the animals that are used for making a particular product are kept and fed according to specific criteria. 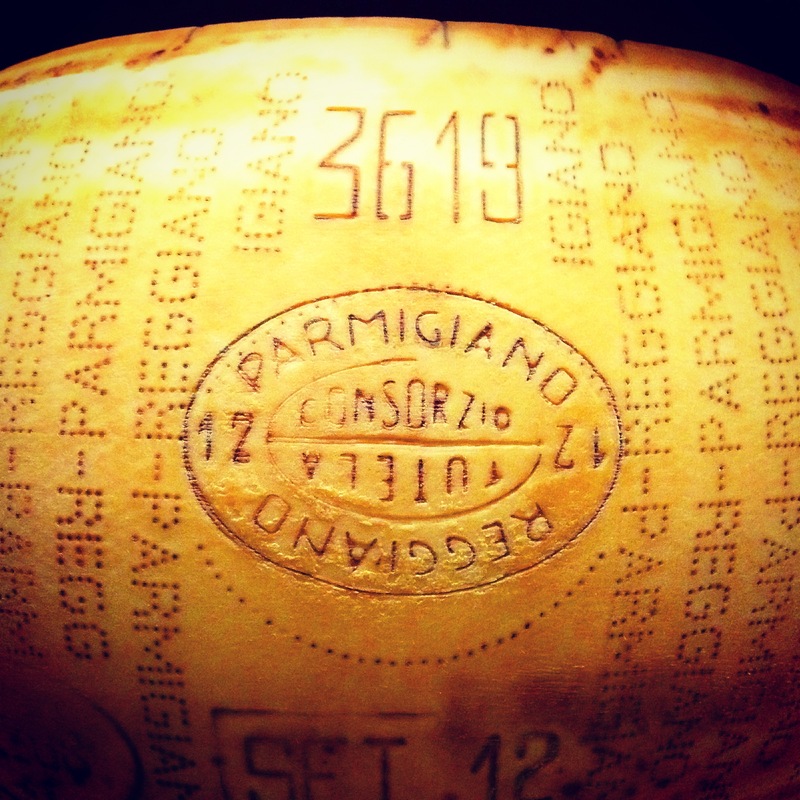 So, for example, a DOP Parmigiano Reggiano can only be called as such and feature the DOP label if the cows producing the milk that go into this world-famous cheese are exclusively fed on either dry or fresh fodder (hay and grass) from their area of origin. They are not allowed to feed on any fermented fodder or fodder of animal origin that may interfere with the final quality of the cheese. 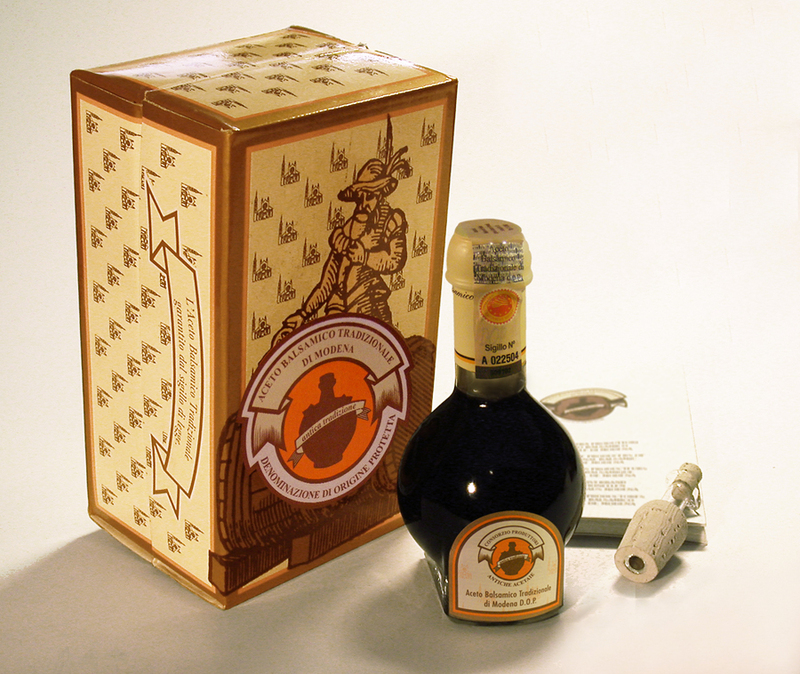 The two types of grape (Lambrusco and Trebbiano – and Ancellotta in Reggio Emilia) that go into making the DOP Aceto Balsamico Tradizionale di Modena must come from a tiny area that covers Modena and a small part of Reggio Emilia and, furthermore, the genuine product must be sold in an exclusive bottle designed by Giugiaro and packaged in an approved box. So, what does each of these marks mean, exactly? The term “Protected Geographical Indication” (IGP) is a legally registered trademark which protects a product by being attributed to those agricultural products and foodstuffs for which their quality, reputation or other important characteristic depends on their production, processing and/or preparation taking place in a defined geographical area. 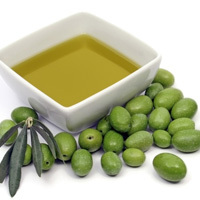 To obtain the IGP, then, at least one phase of the production process or one primary ingredient that makes that product unique must take place or originate in a particular area. So, for example, Mortadella Bologna IGP is made in a particular area in Bologna, according to specific production processes, but the pigs that go into the product are not necessarily bred in Bologna. 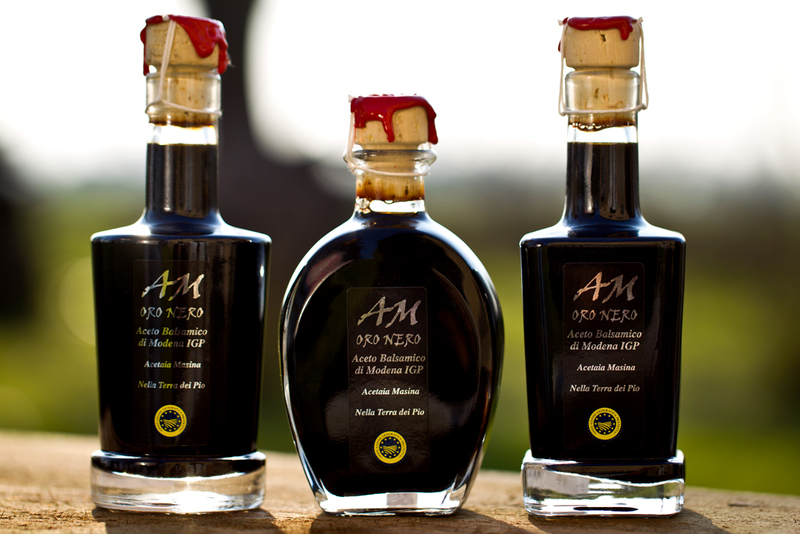 Another example is Aceto Balsamico di Modena IGP (please note that the DOP version features the word ‘Tradizionale’) where the production process takes place in Modena according to specific criteria, but the grapes that go into making this product may come from outside of both the province of Modena and the Emilia Romagna region. The term “Protection Designation of Origin”, or DOP, on the other hand, is a legally registered trademark that is given to those foods whose particular characteristics depend exclusively on the territory on which they are produced. The geographical area is important both in terms of the natural environment (climate, terroir), as well as human intervention (production techniques passed down over generations, craftsmanship, skill) which, when combined, permit the creation of a product which is both unique and impossible to imitate outside of its designated production area. So, in order for a product to qualify for DOP labelling, the ingredients are grown or animals bred, the stages of production, processing, preparation and, where necessary, packaging, must all take place in a defined geographical zone. 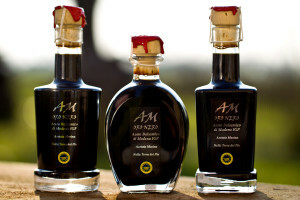 For example, ‘Aceto Balsamico Tradizionale di Modena DOP’ must be made from locally produced grapes which are then processed in the same area as that in which the production and bottling also takes place. The difference, then, between IGP an DOP products is that for the DOP, everything inherent to the origin, processing and packaging of the product must take place in the territory declared; while for IGP products, at least one element, either with regard to its origin or processing, are carried out in the territory declared. Both certifications, however, are testament to the products’ unique character and taste and an immediate visual guarantee of quality. Certainly, one of the reasons why Italy’s food is so famous is because of the vast number of IGP and DOP products that the country produces. In fact, the Emilia Romagna region was declared the World’s Gastronomic Capital in 2013 by Forbes Magazine, not only for its extremely high culinary standard, but, more specifically, for its record number of IGP and DOP products, which now reach a staggering 41, more than any other region in any other country worldwide. Below is a map of all the products together with a listing underneath. The only way to get to know all these products is to come and visit! 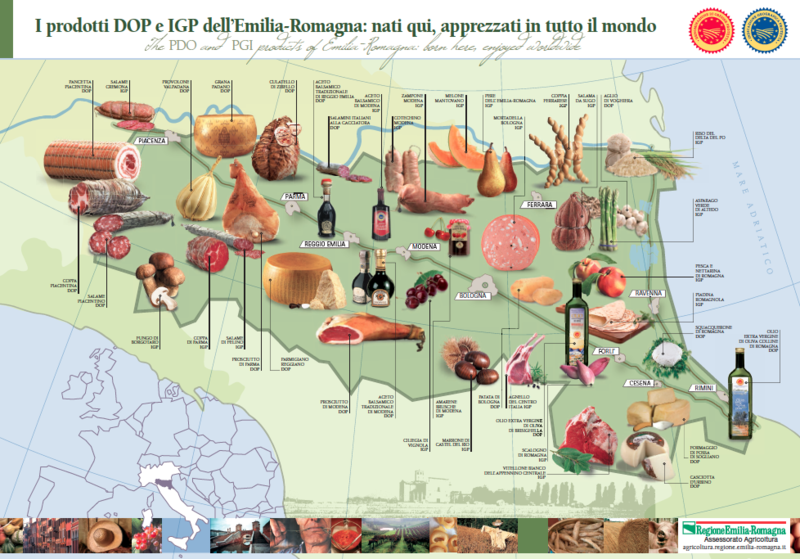 See also “Why Food in Emilia Romagna is so Good – DOP and IGP”.